MI Windows Use OptiLoad Automated Glass Storage and Handling? 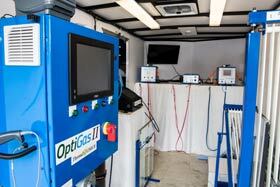 We’ve loaded up OptiGas, FastGas, ThermalCHECK and HELANTEC systems and are hitting the road. Why? 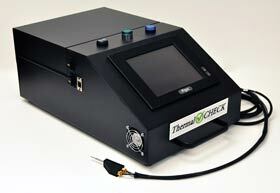 So you can get hands on with the possibilities these solutions bring to your business. To request a visit to your facility, click here. 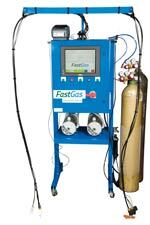 FastGas is a high-speed argon-only system that fills standard IG units in 10 seconds, two units at a time. It is the first one-operator gas filling system that can keep pace with Intercept production lines. See it in action in the video on the FastGas page.